Biology is the science of life (from the Greek words bios = life and logos = word). It is concerned with the characteristics and behaviors of organisms, how species and individuals come into existence, and the interactions they have with each other and with their environment. Biology encompasses a broad spectrum of academic fields that are often viewed as independent disciplines. Together, they study life over a wide range of scales. Life is studied at the atomic and molecular scale in molecular biology, biochemistry, and to molecular genetics. 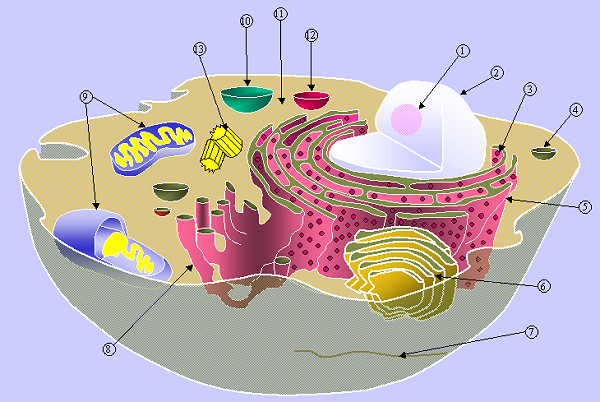 At the level of the cell, it is studied in cell biology and at multicellular scales, it is examined in physiology, anatomy, and histology. Developmental biology studies life at the level of the development or ontogeny of an individual organism. 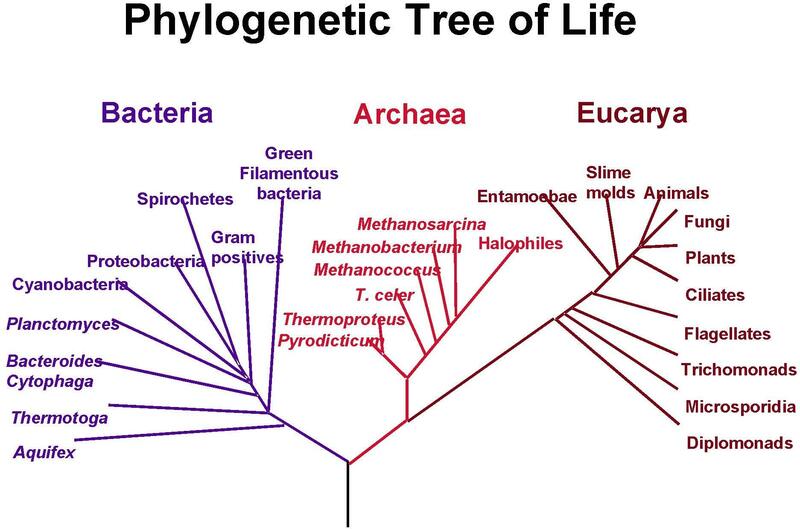 Moving up the scale towards more than one organism, genetics considers how heredity works between parent and offspring. Ethology considers group behavior of more than one individual. 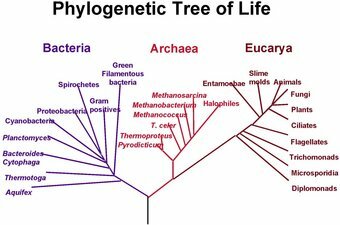 Population genetics looks at the level of an entire population, and systematics considers the multi-species scale of lineages. Interdependent populations and their habitats are examined in ecology and evolutionary biology. A speculative new field is astrobiology (or xenobiology) which examines the possibility of life beyond the Earth.